The Riviera Maya is a long strip of coast that extends along 80 miles of white sandy beaches. It comprises of an area that includes isolated beaches, as well as modern resorts with hotels, condos for rent, villa rentals, marinas, sports facilities and restaurants and the turquoise waters of the Mexico Caribbean Sea. 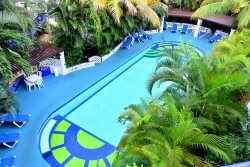 Between Playa del Carmen and Tulum, Akumal Beach Resort offers one of the best beaches anywhere. Puerto Aventuras is located 84 km. (56 miles) south of Cancun and only 18 km. (12 miles) south of Playa del Carmen. 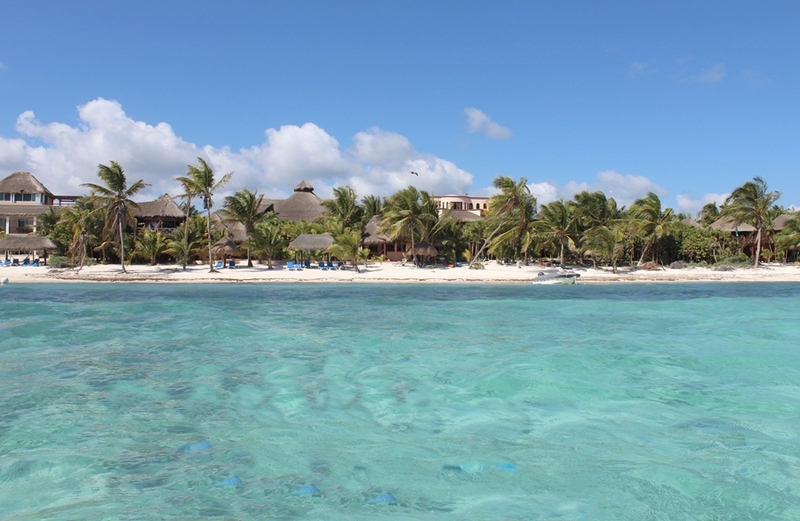 Soliman Bay and Tankah are located midway between Akumal and Tulum.